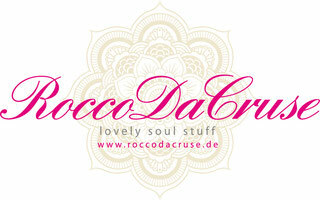 Impressum - "lovely soul stuff"
Copyright© RoccoDaCruse "lovely soul stuff". All Rights Reserved. Terms & Conditions Website development by RoccoRama design & druck.